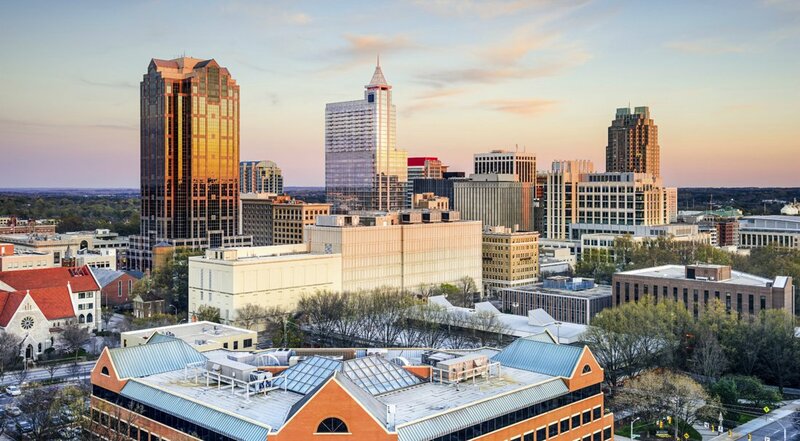 The peaceful yet lively town of Cary, North Carolina is found nestled in the greater Raleigh area. Home to esteemed educational systems, ideal climate, safe neighborhoods and endless opportunities for entertainment and recreation, Cary is a highly-sought-after destination for prospective homebuyers. In the 27511, 27512, 27513, 27518 and 27519 area codes, Cary has diverse real estate options in a number of remarkable neighborhoods. A few of Cary’s most notable communities include Arlington Ridge, Bishops Gate, Churchill Downs, Danbury, Excalibur, Franklin Chase, Greenwood Forest, Highland Park, Legacy at Carpenter Village, Maynard Oaks, Northwoods, Olde Carpenter, Pirates Cove, Riggsbee Farm, Stonewater, The Reserve, Upchurch Farms, Vicksburg, Williamsburg Commons among many, many more. Located in Wake County, Cary is an urban community with a median household income around $91,000 and an average commute time of 21 minutes or less. 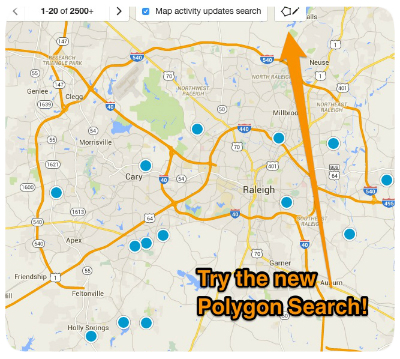 Part of the renowned Research Triangle Park, Cary is a great place to play, work and live. House-hunters can find small homes close to the city and all of its attractions, as well as large homes on expansive lots. Property taxes in Cary are low which is great news whether you are looking for an affordable home or something grand costing well over seven figures. The median sale price for a home in Cary is approximately $319,000. Homes for sale in Cary range in price depending upon the age, size, location and special features of the property. Home to around 151,000 residents, Cary is ranked as one of the top 10 safest municipalities in the nation among cities with populations of 100,000 to 500,000 residents. In addition to being incredibly safe, Cary also has excellent educational opportunities for students of all ages, yet one more reason why Cary is a great place to buy a home and raise a family. Additionally, Cary has abundant opportunities for shopping, dining, entertainment and recreation. There are multiple parks, lakes, hiking and biking trails and so many other great features in Cary that you would be remiss not to consider the real estate options this remarkable city affords. If you would like to buy a home in Cary, North Carolina, or you have questions regarding other real estate options in Wake County, please do not hesitate to contact us today for more information.